Nonetheless, there are many people who are just like owls but never open their eyes to see the sunshine. These owlish personalities are inferior to the Māyāvādī sannyāsīs who cannot see the brilliance of Kṛṣṇa's favor. 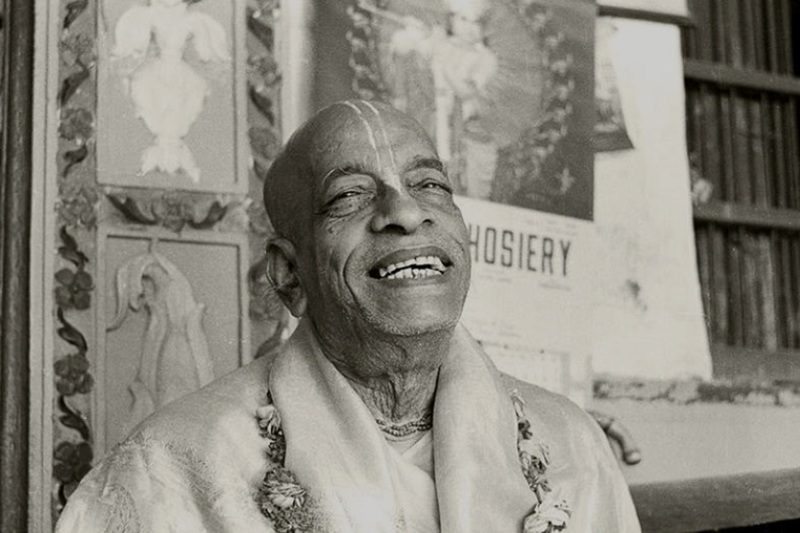 They are prepared to criticize the person engaged in distributing the holy name all over the world and following in the footsteps of Śrī Caitanya Mahāprabhu, who wanted Kṛṣṇa consciousness preached in every town and city."